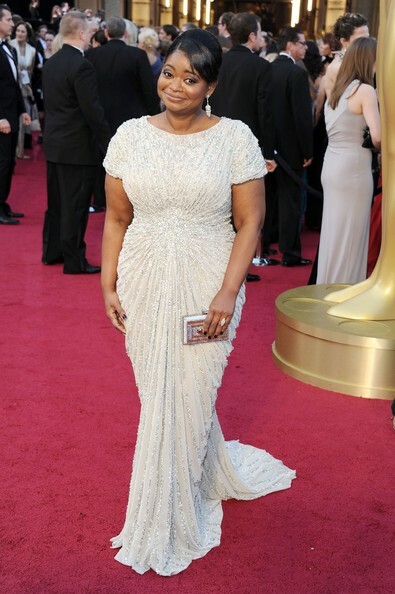 Birthplace : Montgomery, Alabama, U.S.
Octavia Lenora Spencer, a native from Montgomery, Alabama she become a well known actress, with the most notable role as Minny in the Academy Awarded movie "The Help". 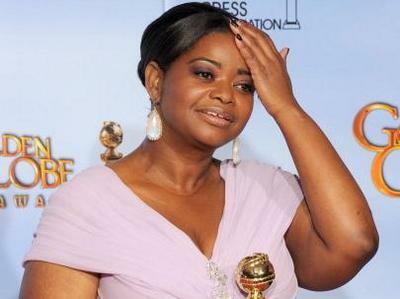 Octavia received an Academy Award for Best Supporting Actress, a Golden Globe Award for Best Supporting Actress, a BAFTA for Best Supporting Actress, and a Screen Actors Guild Award for Outstanding Performance by a Female Actor in a Supporting Role for her role in "The Help". 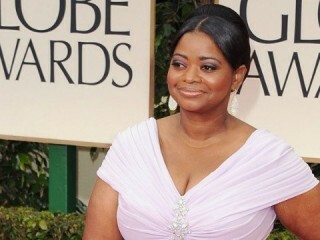 Possessing the talent to make even the most minor of roles memorable, Octavia Spencer was a fixture for years on both the small and big screens in supporting roles that called for either a caring nurse or a mouthy blue-collar worker. After making her feature film debut in the crime drama "A Time to Kill" (1996), Spencer went on to appear on such popular programs as "Chicago Hope" (CBS, 1994-2000), "The X-Files" (Fox, 1993-2002), and the hit comedy "Ugly Betty" (ABC, 2006-2010). Spencer's perfect timing and natural sass also helped her land roles in feature comedies such as "Big Momma's House" (2000) and "Beauty Shop" (2005), as well as a breakout role on Comedy Central's "Halfway Home" (2007), appearing as a loudmouthed ex-con who is always picking fights with her housemates. After many years of paying her dues as background or supporting players, Spencer garnered much-deserved praise and an Oscar nomination for her glowing performance in "The Help" (2011), based on Kathryn Stockett's best-selling novel of the same name. She was pitch-perfect as Minny Jackson, a determined and sharp-tongued maid who secretly helps an aspiring writer accurately chronicle the lives of African-American domestics in racially-charged 1960s Mississippi. The high-profile role finally thrust Spencer's talents into the forefront, earning her recognition as a truly multifaceted actress. In 2012 she is set to star in Smashed, a critically acclaimed memoir written in 2005 by American writer Koren Zailckas and published by Viking Press. The book has spent more than 10 weeks on the New York Times Best Seller list.